But it doesn’t hurt to start planning early. What potential upgrades might take your mobile entertainment to the next level? 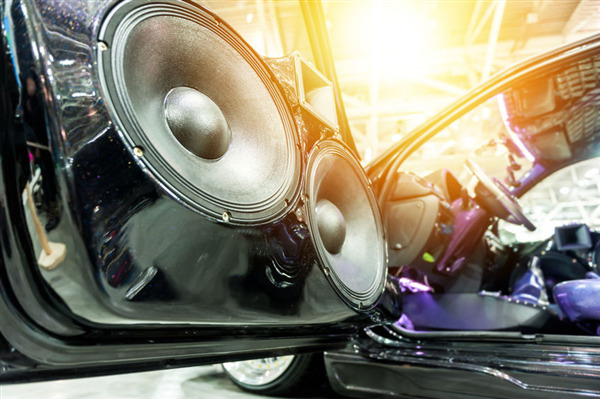 Whether you have an OEM system that the vehicle came with, or already experienced the wonders of high-end electronics, there is always something exciting to look forward to in the world of car audio. While original-equipment car audio has advanced light-years from what our stereos in the 80s used to be, there is still much improvement that is made possible with high quality aftermarket equipment. Even a new head unit, basic amplifier and good quality speakers can redefine music reproduction. A simple upgrade with modest cost can deliver some fairly amazing results. For those that have already taken the plunge into aftermarket car audio, one constant we are all aware of is that there’s always room for better, and more. Upgrading amplifiers, getting better speakers, adding subwoofers, experimenting with parametric equalization – this is where the audio hobbyist can be seen in his or her natural environment. Madness or the pursuit of perfection? And finally there are those of us who dabble in our own little niche – that of the audio purist. For us, the words “good enough” don’t exist, and the word “custom” is an invitation to play. When subwoofer enclosures are hand-crafted of fiberglass, a dedicated deep-cycle battery is allocated just for your power amps, and there is no longer a back seat in your vehicle, you know you’ve graduated to this level. Metro Pawn & Gun is a great place for any and all of these car audio needs. If you’re getting your first aftermarket system, upgrading components that you already own or expanding your system’s performance, you need to come see us. And not only do we have a great inventory of electronics to choose from, we can also pay you cash for equipment you might be replacing. What makes this pastime even more enjoyable is that it does not have to put a huge dent in your pocketbook. We offer great equipment and phenomenal prices, so stop on by and let’s dream about Spring!